Flea Issue? We can help you today! With more people owning pets than ever, fleas can be a real risk to the health of your dog, cat or other animal. They even pose a risk to humans and livestock with diseases such as salmonella and E.coli. 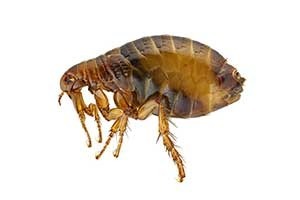 So, it is really important to get rid of fleas as soon as you spot any. 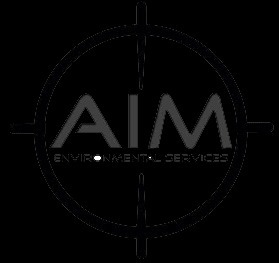 For a Fast reliable Flea And Fly Control Service.